Queen City Skilled Care is guided by a tradition of personal, clinical and technological excellence. We believe that serving patients in the community setting is the most important activity of the organization. We are committed to excellent customer service and providing the highest quality of patient care with compassion and respect for each person. Queen City Skilled Care is a home care company with strong community presence. 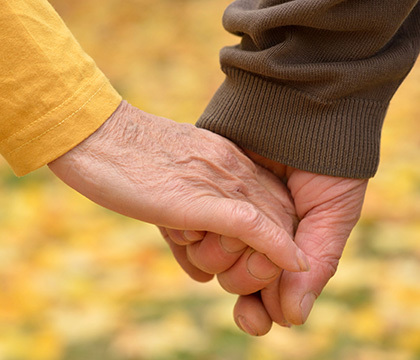 Our owners and senior staff have over 75 years of experience in home care. We understand how important it is to earn your trust and develop relationships with patients and families that positively impact their health and overall satisfaction with life. Our employees live in the communities of the patients we serve. We have a personal interest in the overall well being of our patients and the communities we serve. We will provide to you the highest level of care available so your experience with Queen City Skilled Care is both positive and productive.